Horse Software Directory - O Horse! Free horse racing software. Get one of Australia's leading horse racing investment software packages and personal support from BettorTrader. We as a bettor trader are here to help hundreds of people to profit from all codes of racing in Australia, New Zealand, and beyond. Horse management software. 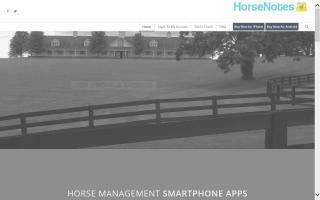 Equine herd / stable / barn management software, horse health, horse software, horse pedigree software, animal software, and computer software. Web based horse management software; unlimited horses. 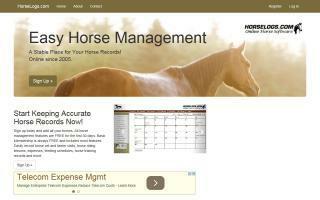 Track your horse's vet visits, breeding records, feeding schedules, training, have a personal calendar, and much more. 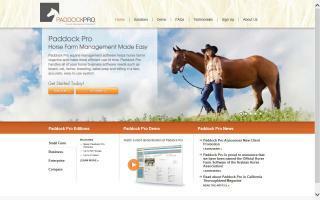 Paddock Pro is internet-based farm management software. Paddock Pro can help you SAVE TIME and MONEY. Paddock Pro can help solve your record keeping and billing problems. Paddock Pro comes with suberb, responsive customer service. Call today or visit our website for more information and testimonials. Have you heard of Rendaivu? It's a cool free site for managing your horse and organizations. It's all done online and you can do all kinds of neat stuff including keeping track of your horse (health, training, showing, reproduction, and racing). Sexton Bookkeeping believes that the key to a successful equine business is good financial health. However, we also know that you are busy running your business, and sometimes you just do not have the time, knowledge, and effort for proper bookkeeping. That is where Sexton Bookkeeping comes in; we can take over the bookkeeping and make it so you can go back to making money doing what you love. We will make it so you have an accurate picture of your financial standing, and you will be able to make informed decisions about your business. 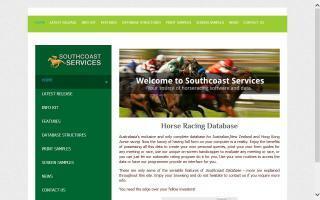 Bookkeeping services for horse industry professionals.